Our mission is to provide treatment for individuals who suffer with chronic pain. We strive to decrease pain intensity and to increase an individual's functionality and self-image. Our goal is to achieve a better overall quality of life for the chronic pain sufferers and their families. Our unique interdisciplinary ... Read More team approach and dedication allow us to provide excellent comprehensive medical and rehabilitative services for our patients. 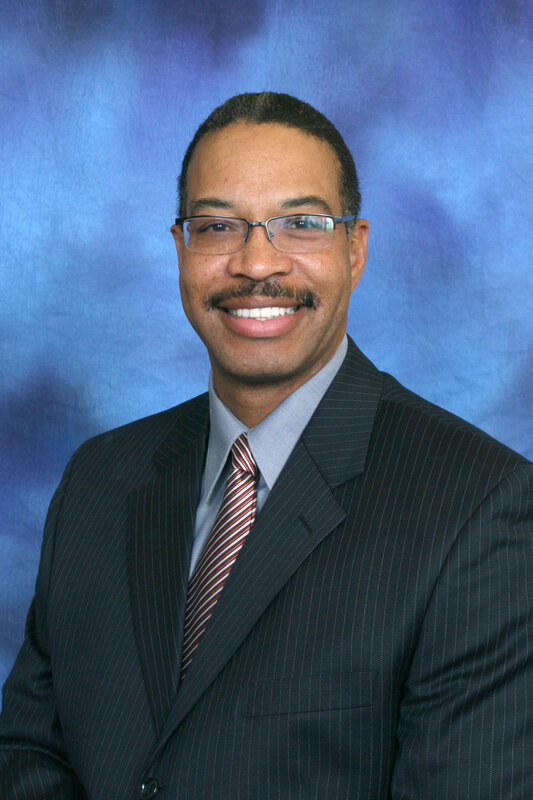 John Traylor, MD offers services at multiple MI locations.